Carla Russell and Midge Murray, are the dynamic duo behind the incredibly successful NZ Art Show, which for 12 years has supported artists from all over the country, by getting thousand’s of kiwi art pieces into Kiwi homes, and has encouraged around one hundred thousand through its doors over this time, to enjoy what NZ art has to offer. In this interview we talk to Midge Murray, Carla’s trusty off-sider about the journey of taking the art show from strength to strength, why Wellington works as NZ Art Show’s location and how they’ve succeeded working together for 11 years. 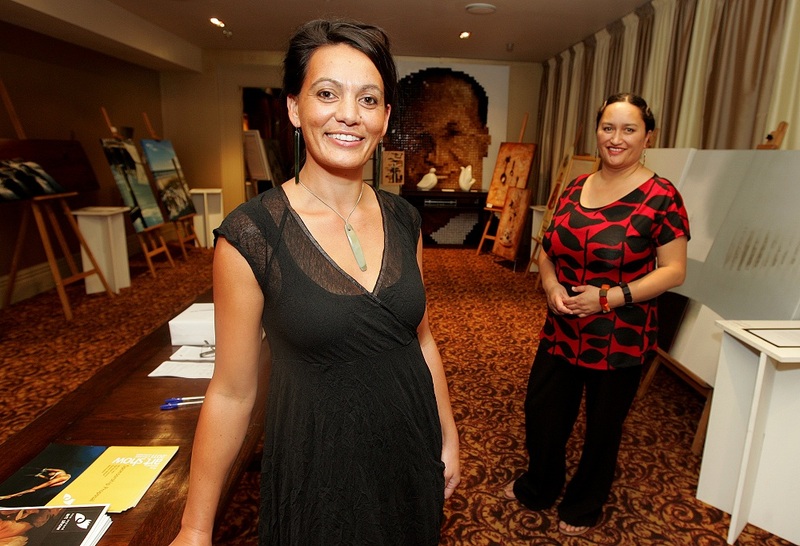 The NZ art show is kicking off this Friday at the TSB arena and is open to the public all weekend. Adults $10 and children are free. This entry was posted in Arts & Culture, Enterprise and tagged art show, NZ art, Welly Women by lauriestarfish. Bookmark the permalink.